Delta Fence & Construction – What is our dedication to our customers? Dating back to the 1980’s, our devotion to creating satisfied clients is taken very seriously. Our friendly knowledgeable staff works hard to ensure that your experience with us is a memorable one. We know that you will love our line of quality durable products that stand the test of time. 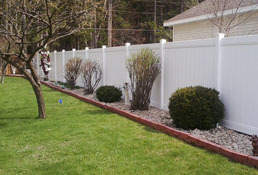 Delta Fence and Construction is a licensed, bonded and insured fencing contractor in the state of Michigan. We are dedicated to providing fencing solutions that keep you safe, secure, and look elegant. Open 24/7, our showroom gives our clients the opportunity to experience our top quality products first hand. Grab a template at the entrance of the showroom to plan out your project! 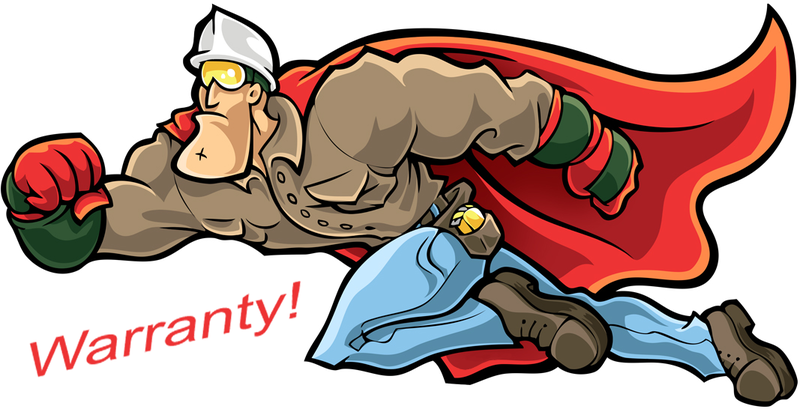 Everyone needs a superhero. 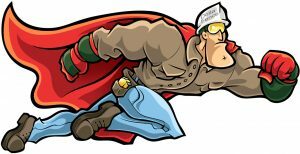 Delta Fence & Construction has its own superhero – Delta Fenceman. With over 30 years of experience as a licensed and insured building contractor providing safe, secure & elegant fencing solutions, you can count on us to get the job done right the first time around. The reason why people love our fences is because we only use top quality products that are the best in the industry. We take dedication to excellence very seriously and we have the warranties to back our work. Check out our Why Choose Us page to learn more about how we are the leader in the industry! Why spend all that money on a fence if it won’t stand the test of time? The samples in our Outdoor Showroom have battled decades of the harsh weather conditions found in upper Michigan and still look great! Ask about us about the Bufftech Lifetime Limited Warranty offered on our line of Vinyl products. We believe in quality customer relationships. When you pick up the phone and give us a call during business hours, you will be greeted by one of our friendly team members, eagerly waiting to assist you. Here is an added perk! 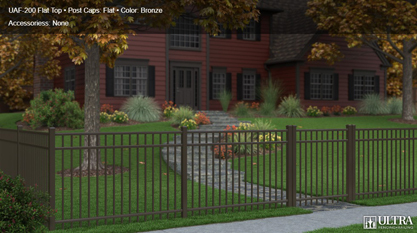 Aside from curb appeal and safety, installing a fence increases your property value! Installing fences can be hard work. Frequent stooping, bending, pulling, lifting, and straining can put tremendous wear and tear on yourself. Not to mention there are other things that need to be considered like local ordinances and building permits. Sit back and relax and allow us to handle all of the fuss that goes into planning a fencing project. We measure and figure out your materials. 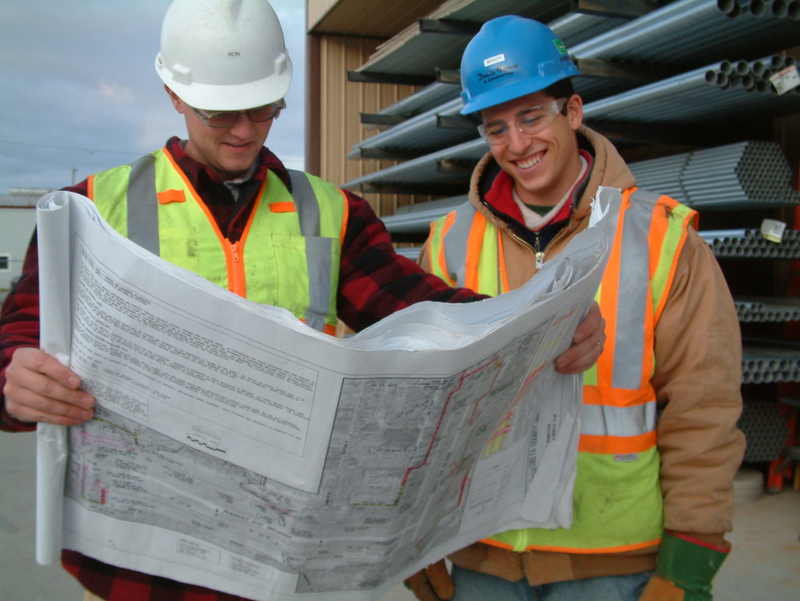 For a fee, we can do your permit or help with permits as well as help locate corner property stakes. One of our team members can request a survey or bring the fence in far enough to avoid a survey. We are also here to help fill out warranty forms if applicable. We have real people answering calls during business hours which is why it is so convenient to get a hold of us before, during or after job is completed.